Getting and staying organized can be one of life’s biggest challenges. Putting items into a storage unit is one way to reduce the clutter in your home. The only problem with this solution is that you need to remember what went into storage, and what is still at your home. 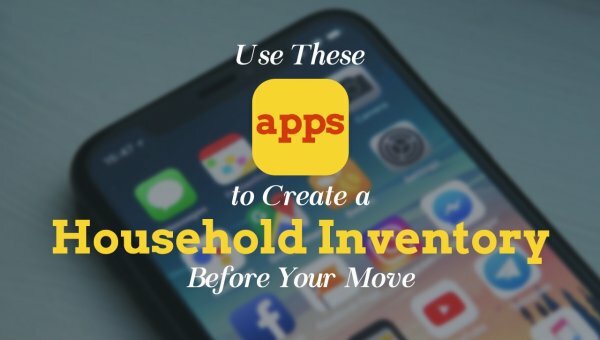 There are several apps available that can help you to create an inventoried list for either your storage unit or your home. Sortly. This app can organize your items by location within your home or storage unit. You just enter in the penitent information of where the item is in a text box. This information can be recalled to help you locate your items in the future. This app also backs up to the cloud. Encircle. This app helps you to organize your items and will allow you to assign a value to them. This app can be used for future estate planning purposes or just for insurance purposes. It also backs up to the cloud for added security. Magic Home Inventory. This app allows you to create a visual inventory. You can even sort your items into categories for ease of finding similar items in the future. Visual Inventory. This is another app that will allow you to catalog your items in a visual format. Google Sheets. This app is similar to Windows excel spreadsheets. It allows you to create tables and columns for your items. You can also share the sheet with others and allows them to update the list as needed. Know Your Stuff Home Inventory. This app is recommended by the Insurance Information Institute and backs up to the cloud as well. My Stuff2 Lite. This app has a fifteen-item limit for creating your inventory. The Pro version app doesn’t have an item limit but is $8.99. MyHome Lite. This app has a ten-item limit for your inventory. The Pro version is $3.99 to have full functionality of the app. Inventory Buddy. This app is listed as being good for someone who has multiple homes or storage units. 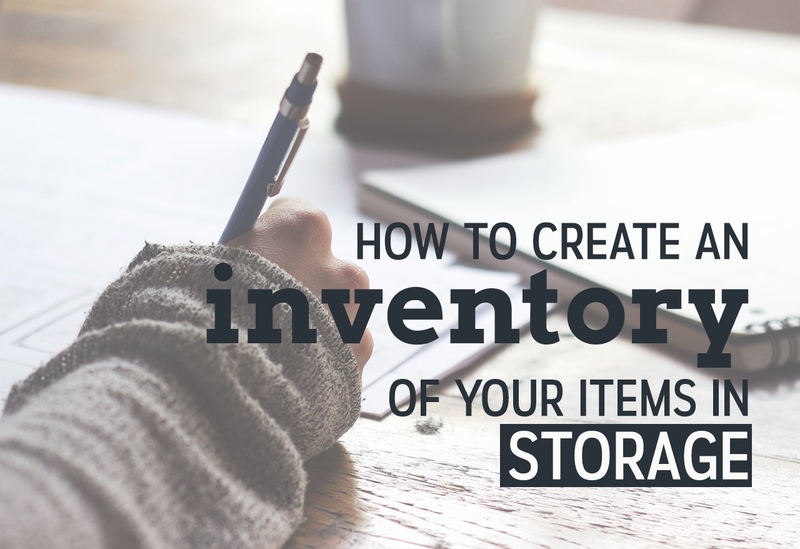 It allows you to create several inventories and will link the items to their corresponding locations. This app costs $1.99. Home Inventory Photo Remote. This is another app that allows you to catalog your items visually. The mobile version is free, whereas the Mac desktop version is $19.99. These are just several of the apps available that can be used to help you organize the stuff in your life. 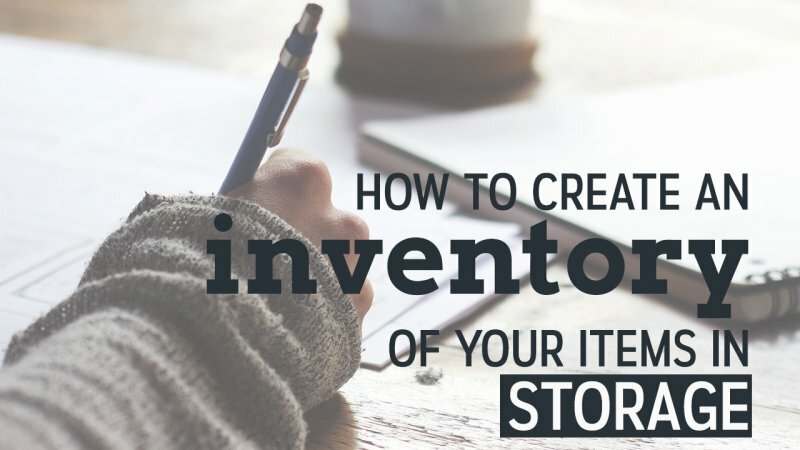 Whether you are looking to pay for an app or for one that is free, there are options available to help you create a personalized inventory list. One app may work better for you than another. It is always a good idea to check out the pros and cons of any app before you decide to purchase one. Having an inventory helps save you time when searching for your items.